They tell you a whole lot, but if you’re like me, it’s not what you want to know. This, then, is my guide to seeing the MFC (for those who aren’t UU minister wannabes, that’s the Ministerial Fellowship Committee, a national organization that clears people to be UU ministers). What to bring: First, bring a friend or relative, if at all possible. Having a friendly face is invaluable. If you can’t bring anyone, let me know—I will be there for you. Seriously, I will. Otherwise, pack light. Bring your nice MFC clothes, your sermon, your packet to look over if that will help you, and whatever else helps you feel comfortable. 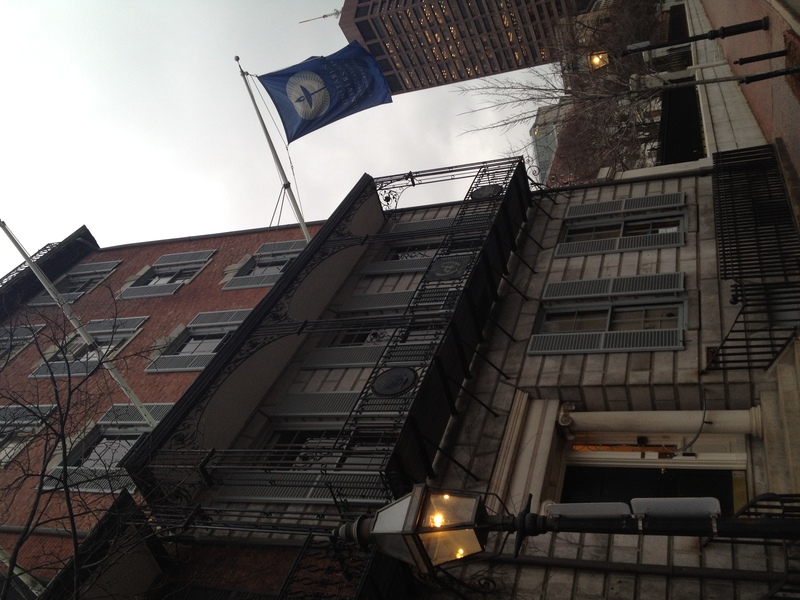 Where to stay: There are a lot of hotels in downtown Boston, many of them walking distance to the UUA (25 Beacon Street) and Pickett and Eliot ( 6 Mt. Vernon Place), which is where interviews are held. You shouldn’t have trouble finding a place, though some of downtown Boston’s options are a bit pricey. Other matters: Don’t rent a car, unless you’re planning to do something you definitely need it for. Mass transit (the “T”) is available from the airport to downtown, and buses/trains can get you almost anywhere in the city. In terms of your schedule, do whatever you think best: if keeping busy relaxes you, there’s plenty to do. If you need time alone, do that. Do whatever is best for you! 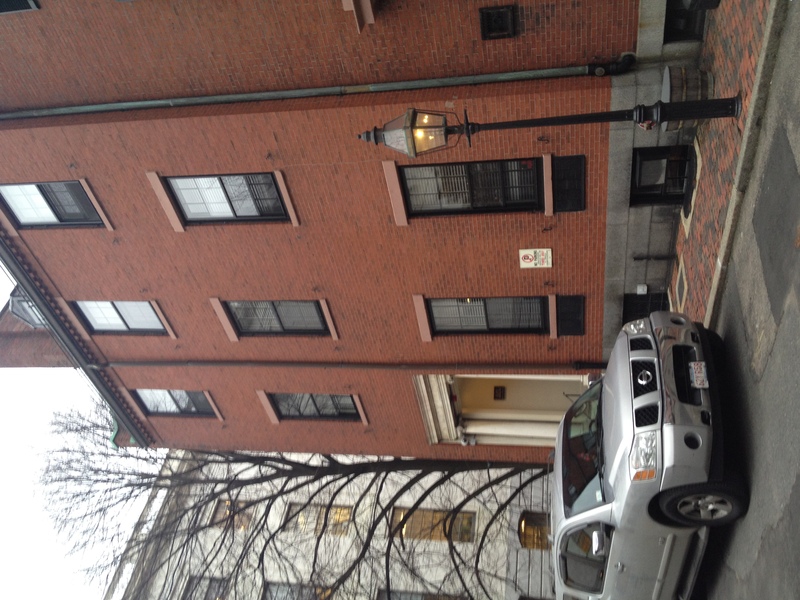 At the interview: You’ll come into Eliot and Pickett House (or the UUA main building at 25 Beacon Street, a block away, which is used when the MFC is meeting in three panels instead of two) and go into a waiting room. In there will likely be other candidates and their companions, and a local minister who is serving as a chaplain, and water for you to drink—have some, it will make you feel better. The chaplain is there for you, to talk, to comfort, to provide confidence, etc. When it’s your time (and be on time, though the committee often runs late) one member of the committee will come greet you, get your first question (you remember that you get to pick the first question you will be asked, right? ), and tell you that they will come to get you in a few minutes. Then they come get you and you interview. That takes an hour or a bit more, and you come back to the waiting room. The same committee member will come and get you when the committee has made a decision, which can be a 15 minutes or an hour, from what I’ve seen. Quick or slow doesn’t necessarily mean anything about the number you’re getting. You hear the number, they speak to you briefly, and you go back to get your stuff and companion from the waiting room, and get the heck out of there. And that’s it. You’ll either be done with that step, or you’ll know you need to come back at some future date.